Ashworth can supply a wide range of visitor, café and Reception chairs to fit any decor. 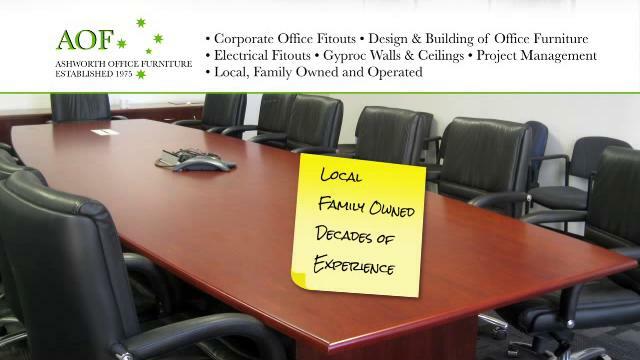 Quality, Local made and the best imported chairs on the market. The Shop fit out department at Ashworths, specailise in practical, functional workspaces. Why bother with off the self furniture. Why not custom make what you want. 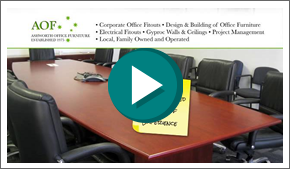 Designed by Ashworth Office Furniture. Ashworths have custom made a wide range of furniture for schools and libraries all over Perth.